Due to ongoing construction at The Gardens, all camps will be hosted at the Carnegie Center for Creativity, 200 Mathews, Fort Collins. 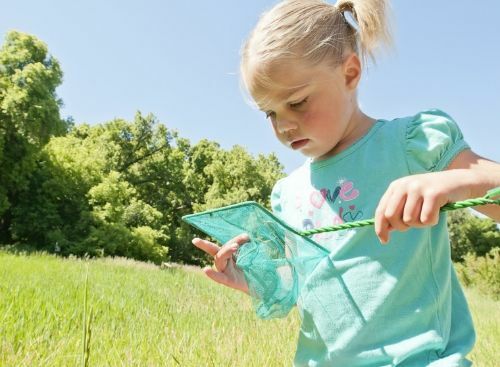 The Gardens on Spring Creek offers opportunities for exploration and investigation of gardening and the natural world. 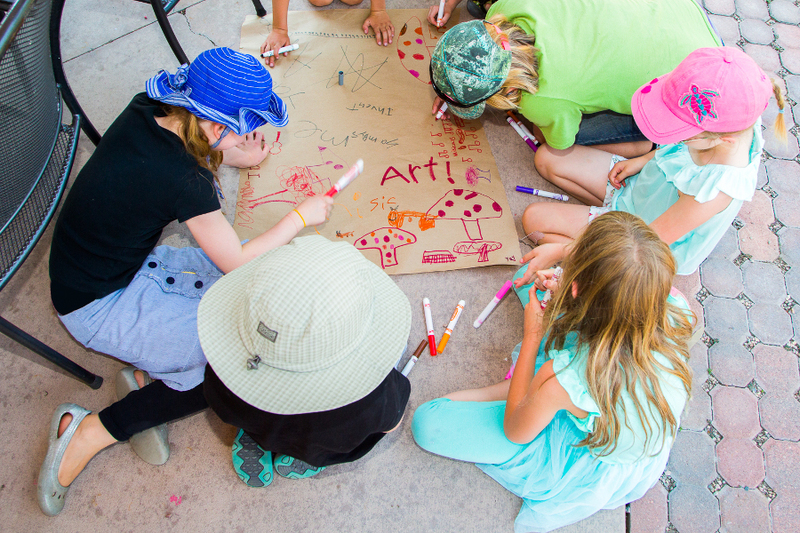 Each of our camps has a unique theme that brings together games, science, exploration and art all in through the lens of the Garden ~ especially suitable for children ages 5 to 10 years old or having completed or currently enrolled in K-5th grade. Students must have completed one semester of kindergarten. Your child can expect unique programming each day of camp. Pre-registration is required. Scholarships are available. A 10% discount is offered with a family membership to The Gardens. We spend a good deal of time outdoors in the garden. Children should dress for the weather, bring water, and wear sunscreen & hat (if preferred). We do not provide food so please bring water, 2 snacks, and a bagged lunch. Children may be dropped off as early as 8:30 a.m.; camp programming will not begin until 9 a.m. and children may be picked up as late as 4:30 p.m., but programming will end at 4 p.m. Scholarships: The Gardens strives to make garden education available to all students. We offer scholarships for all students eligible for free & reduced lunch, up to $250 a year. To request a scholarship please visit our Youth Programs page. Refunds: The Gardens requests 2 weeks notice for full refunds with cancellation of camp reservations. This allows us enough time to fill the empty spot. If you are unable to attend, please consider your class payment as a tax-deductible donation. If class is cancelled by the Gardens on Spring Creek for any reason, a full refund will be issued. Summer registration opens March 1, 2019 at 9:00 a.m.
Full Day Camp, 9 a.m. - 4 p.m.
Carnegie Center for Creativity at 200 Matthews St. This camp is especially engineered for our younger STEM students. Did you know Velcro was inspired by a plant!? Plants can inspire the most wonderful inventions! Come learn to ask deep questions and design solutions to real world problems. 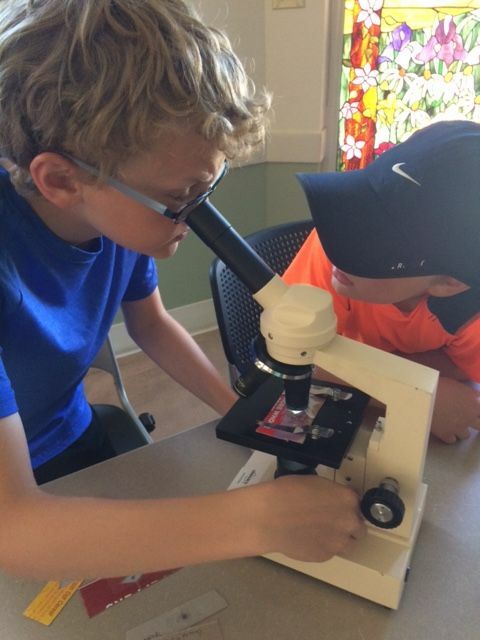 Each day we will be harnessing our science, technology, engineering and math skills to tackle new and exciting challenges designing garden inspired inventions, exploring tiny things through microscopes, and learning to harness the power of the sun! Carnegie Center for Creativity, 200 Matthews St. This camp is especially engineered for our older STEM students. The garden can be your own laboratory! The garden is teeming with secrets to be discovered and puzzles to solve. Come learn to ask deep questions and design solutions to real world problems. Each day we will be harnessing our science, technology, engineering and math skills to tackle new and exciting challenges like designing garden inspired inventions, exploring tiny things through microscopes, and learning to harness the power of the sun! Carnegie Center for Creativity ,200 Matthews St. Learn to see the natural world through the perspective of an artist. Gardens provide us with inspiration, materials and a beautiful environment to create in. We will explore the world of art outside, create our own field art kit and practice using a variety of different mediums including; water colors, natural pigments, pencils, pastels, natural items, and clay. A garden is an animal's paradise! Come spend the week exploring the relationships between the animals and plants that live in a garden. 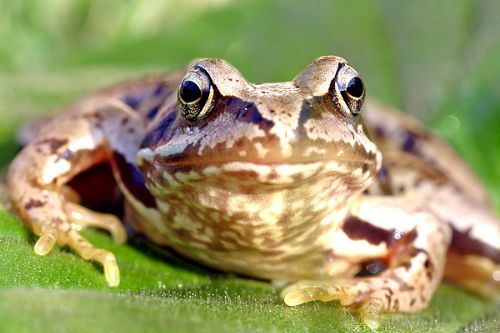 We will get up close and personal with garden critters and the evidence they leave behind. Whether we are building habitats, practicing our skills of camouflage, or learning how to talk to birds, it is going to be a wild time!